1st Prize: "Paleocreatures of the Black Lagoon", by Davide Bonadonna, Italy). The work stands out for its dynamic framing and composition that reinforce a scene of great tension by the proximity between a predator and two herbivorous dinosaurs. 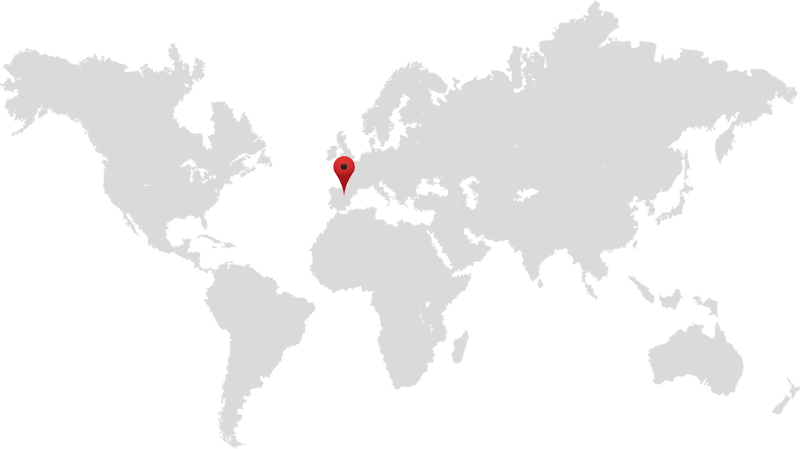 It is inspired by the serranos ecosystems of 130 million years ago. 2nd Prize: "Gone fossils", by Nikolay Litvinenko (Russia). In this author, he emphasizes the treatment of his work, with an aspect of classic oil painting. The illustration is an allegory about the beginning of the end of the dinosaurs: a dark environment and a deserted beach emphasize the dramatic character of the scene. 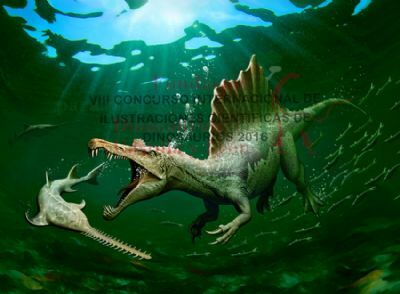 3rd Prize: "A Spinosaurus is hunting an Onchopristis", by Mohamad Haghani (Iran). This Iranian author, illustrator of several dinosaur books, presents a scene made with a great technical mastery and a high aesthetic quality. - Francisco Gascó (Spain), Carlos Papolio (Argentina), John Sibbick (United Kingdom), all Paleoilustradores. - José Manuel Gasca (Olsacher Natural Science Museum, in Zapala, Argentina), Oliver Rauhut (University of Munich, Germany), paleontologists specializing in dinosaurs. 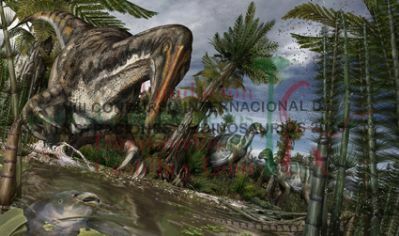 - Diego Montero Huerta, member of the Scientific Committee of the Museum of Dinosaurs of Salas de los Infantes (Spain). 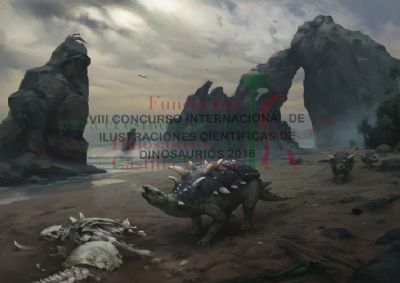 To this eighth edition a total of 37 illustrations of paleoilustradores of Europe, Asia, North America and Central America have been presented; The contest is consolidated as an international reference for artists of paleontology. You can see them clicking here.